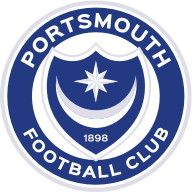 Runaway League One leaders Portsmouth could welcome back loan signing David Wheeler for Tuesday's encounter with Burton at Fratton Park. Wheeler, who is on loan from QPR, suffered an ankle injury when Pompey took on Gillingham just over a fortnight ago, but he could now return ahead of schedule as Portsmouth look to maintain their impressive form. Andre Green, who is on loan from Aston Villa, remains sidelined due to a knee problem. 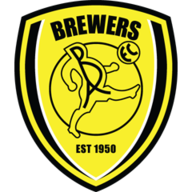 Burton, 13 places below their opponents, have a number of injury issues that will test their squad depth. Despite a 3-2 away win against Plymouth two days ago, Burton boss Nigel Clough was without injured trio David Templeton, Marvin Sordell and Scott Fraser. To make matters worse Damien McCrory withdrew just before kick-off. Ben Turner was injured during the game, and Clough could easily be without all of them for what will be a demanding assignment. 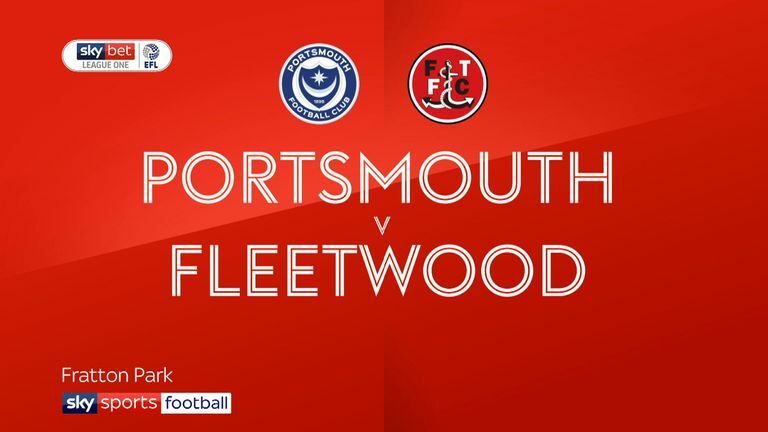 Highlights of the Sky Bet League One match between Portsmouth and Fleetwood Town. Both of Portsmouth and Burton's league meetings at Fratton Park have ended as draws, in 2013-14 and 2014-15 in League Two. This is the first ever league meeting between Portsmouth and Burton outside of League Two. 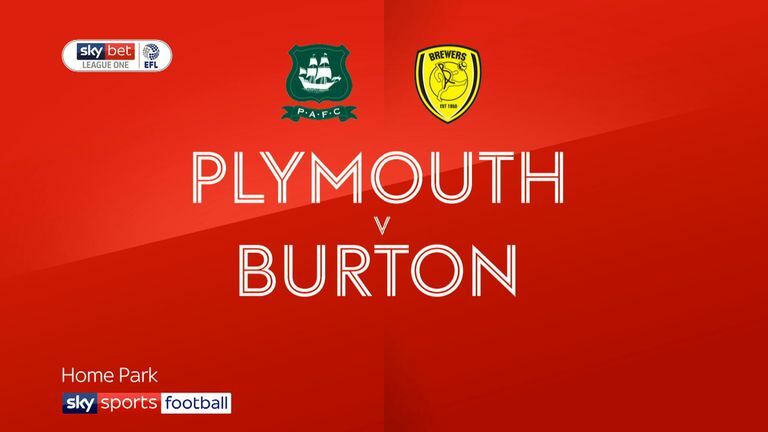 Highlights of the Sky Bet League One match between Plymouth Argyle and Burton Albion. Portsmouth manager Kenny Jackett and Burton boss Nigel Clough last faced in the Football League in March 2014 - Jackett's Wolves team won 2-0 at Bramall Lane against Sheffield United. Burton manager Nigel Clough has never lost a Football League match against Portsmouth (P4 W3 D1 L0). Jamal Lowe has scored more goals (4) and provided more assists (3) than any other Portsmouth player in home league games this term.